Unisex fit. 90% cotton sweatshirt, 10% polyester, Roomy front pouch pocket. 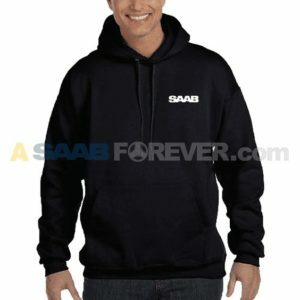 SAAB logo embroidered in white on left chest.